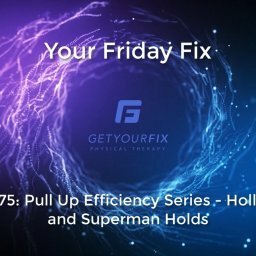 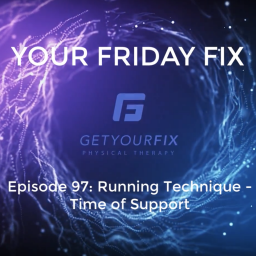 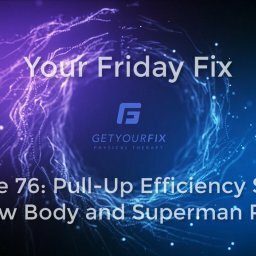 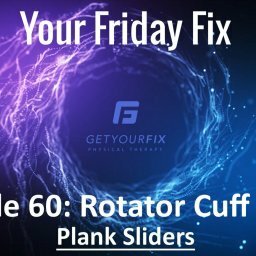 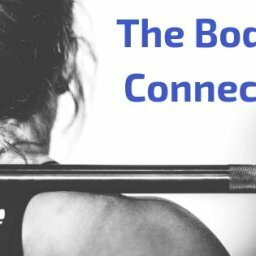 This week on Your Friday Fix we continue on the hip mobility series. 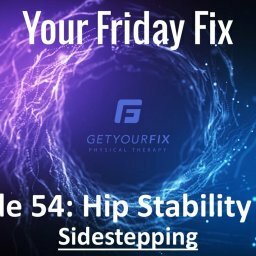 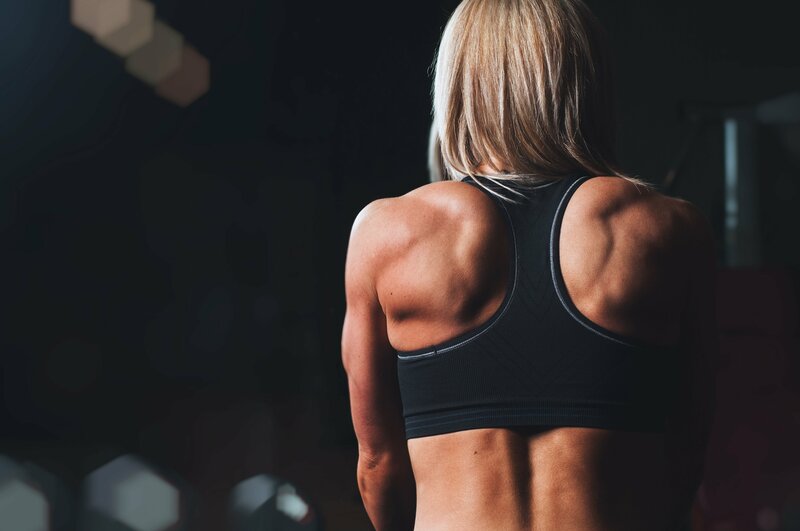 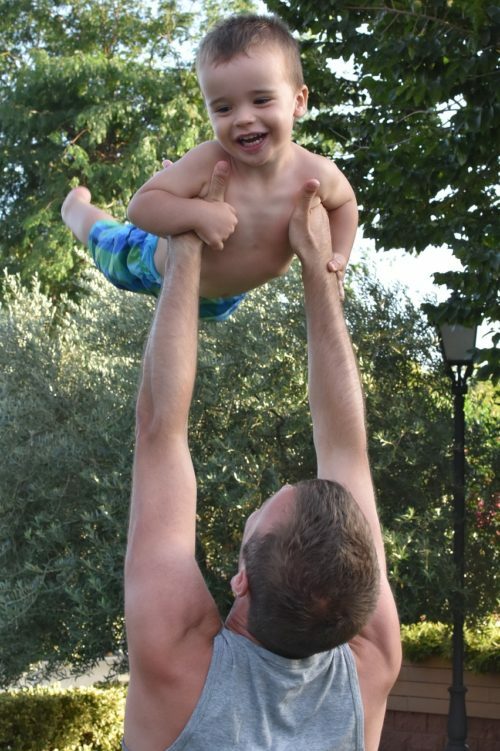 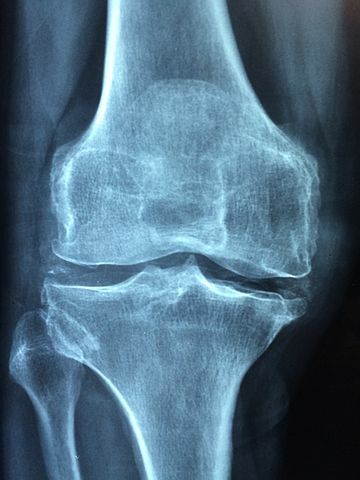 We move on to a position that can be a little more challenging for most people due to not challenging their hip to get into the amount of flexion this one requires. 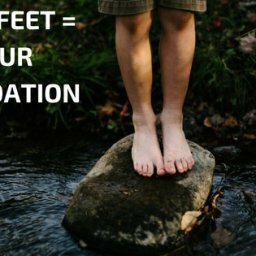 Work your way in to it slowly and do not try to go further than you feel is comfortable/safe for you.